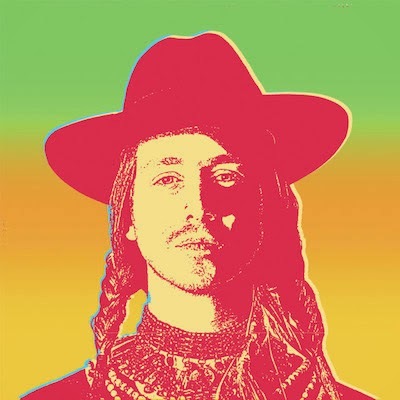 It's been exactly five years since the release of Asher Roth's promising debut album, Asleep in the Bread Aisle, and this time has brought about many changes for the hip-hop artist. Not only has he relocated to Los Angeles from his native Philadelphia, Pa., he has also "experienced a transformation only achieved by spiritual growth." There is definitely a maturity and west coast influence, as well as an exploration into new and classic sensibilities, heard on tracks like "Tangerine Girl" and "Fast Life," yet his thought-provoking lyrics and smooth flow remain throughout RetroHash. Join him to celebrate the record's release tonight at the Troubadour. After dropping out of Berklee College of Music, vocalist/guitarist Josh Siegel returned to his hometown of Chicago and immediately placed an ad on Craigslist to find other musicians to start a band. The ad said: "Do you consider Radiohead to be soul music? Do you hear Muddy Waters in between the notes on the White Album?" Drummer Ren Mathew replied, and Bailiff was born. After releasing their 2011 debut Red Balloon, which introduced their progressive blues-rock sound to the world, they added New York transplant Owen O'Malley to the lineup, spent eight months of intensive songwriting with mentors Dan Smart and Jon Alvis and launched a Kickstarter campaign that raised $16,000 towards their sophomore release, Remise. And they continue to push genre borders with must-hear tracks such as "Helicopter" and "Shake My Heart Awake." Even if you're not a fan of alternative pop, "Animal" and "Everybody Talks" make getting up to dance and sing along pretty impossible. 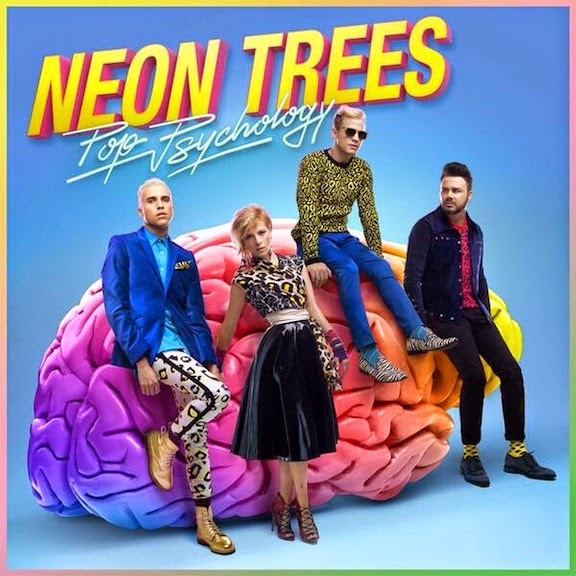 The Provo, Utah quartet of Neon Trees achieved multi-platinum status with those singles from their first two albums, 2010's Habits and 2012's Picture Show and are poised for even more success with the release of their third effort, Pop Psychology. The album's first single, the infectious "Sleeping With A Friend," was already Top 10 at Hot AC radio, No. 11 at Alternative, No. 19 at Triple A and No. 32 at Top 40 at the beginning of the month. I don't think anyone can resist a song with "ooh oohs" in it. If you haven't seen them perform live, you can find out what all the fuss is about on June 14 when they headline the Wiltern with Smallpools and Nightmare and the Cat in tow. In the early 1970s, there were only a handful of journalists who were writing about rock 'n' roll, and Lisa Robinson was one of them. Name any of the influential musicians of the era – John Lennon, Led Zeppelin, the Rolling Stones, Patti Smith – as well as modern-day superstars like U2, Eminetm, Lady Gaga and Jay Z, and Robinson has interviewed them all. She shares behind-the-scenes stories from those times and throughout her career as one of the few females in the field in this new book. 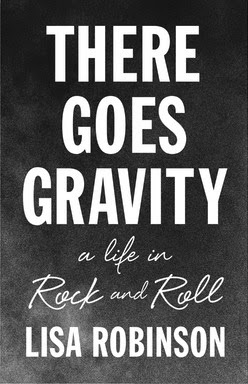 From introducing David Bowie to Lou Reed and helping the Clash and Elvis Costello get their record deals, Robinson has so many amazing tales to tell, and she does so in There Goes Gravity.